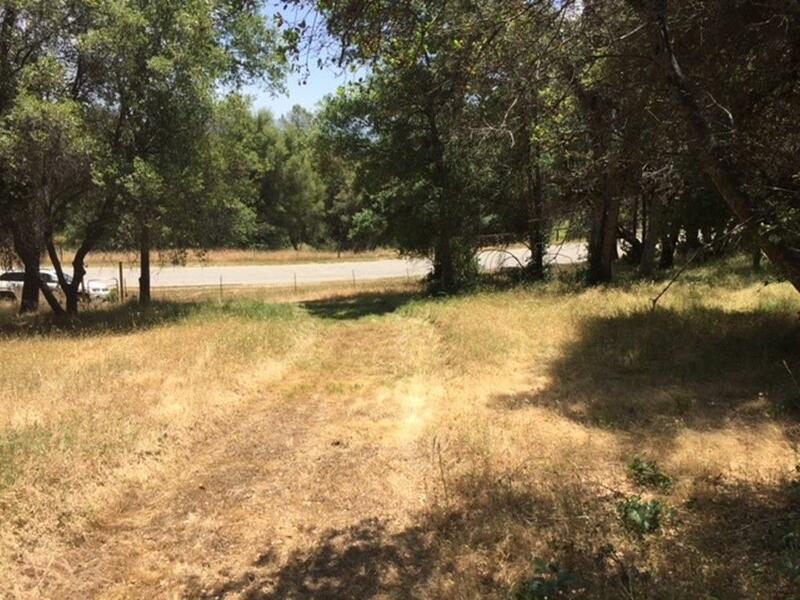 4.77+/- acre parcel located in one of North Fork's nicest areas! Quiet neighborhood with paved road access. 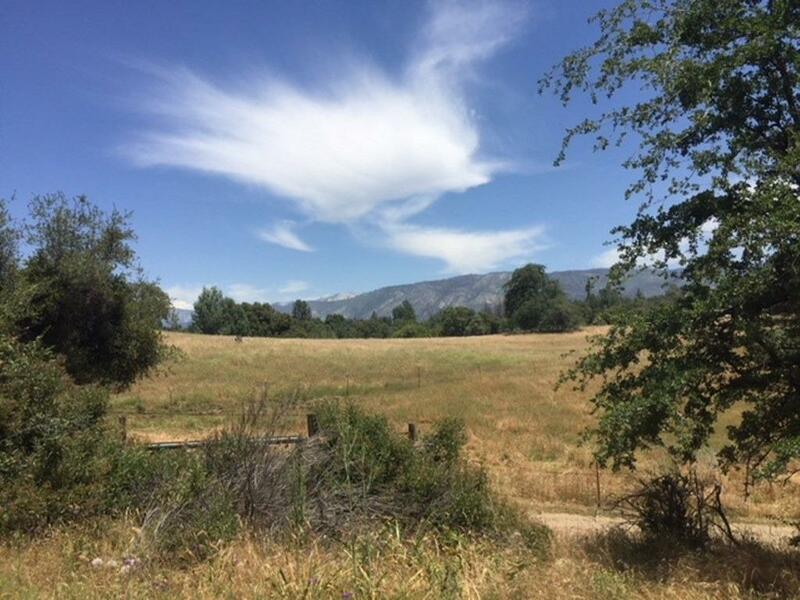 Beautiful high Sierra views from this parcel! 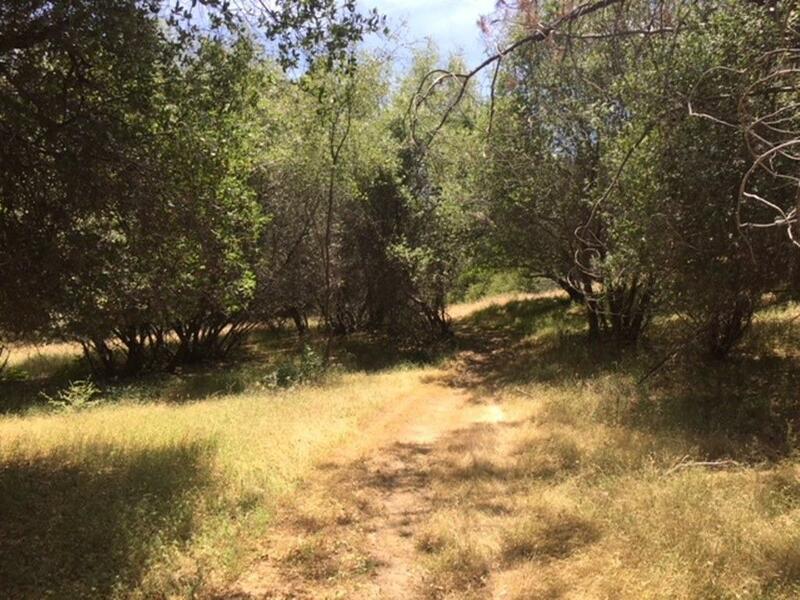 Several good building sites to choose from and covered in large mature Oaks. Good water area and power is close. 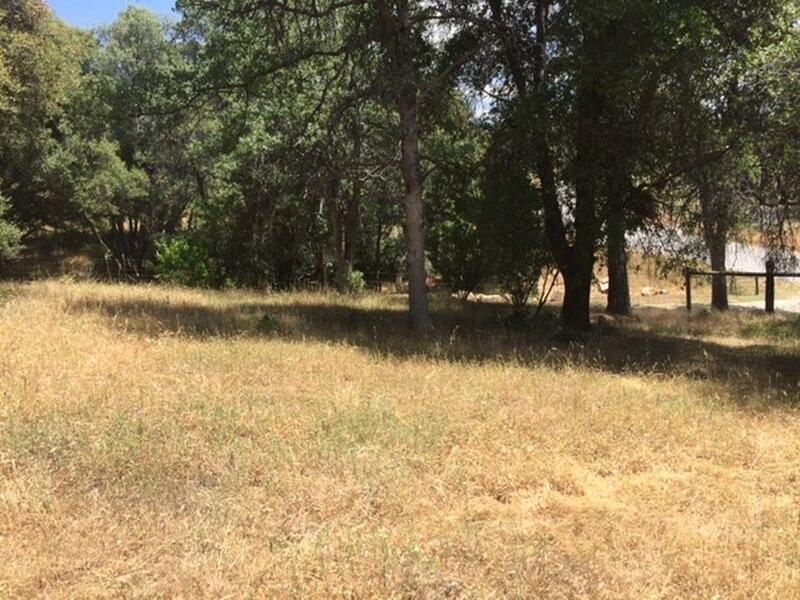 Perfect for horses or to build your dream home!